[ADVERTISEMENT / PR TRIP] This is a sponsored post. This article was written by me and all opinions are 100% mine. 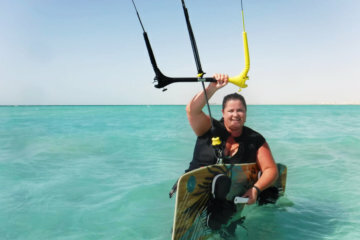 I’ve been to Soma Bay a decade ago when I was still windsurfing and snorkeling and had it in pretty good memory with its crystal clear turquoise water. 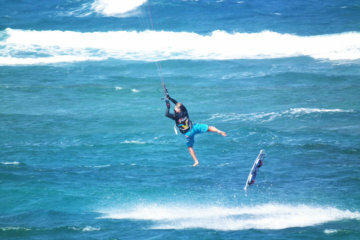 So when BigDayz invited me to a PR trip I was more than stoked to check the location out with kitesurfer’s eyes. 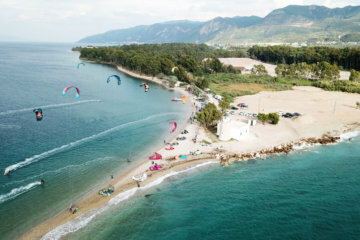 While I usually stay rather far away from kitesurf travel agencies, I had a good feeling with BigDayz right away since the owner Marco seemed like a really nice guy. 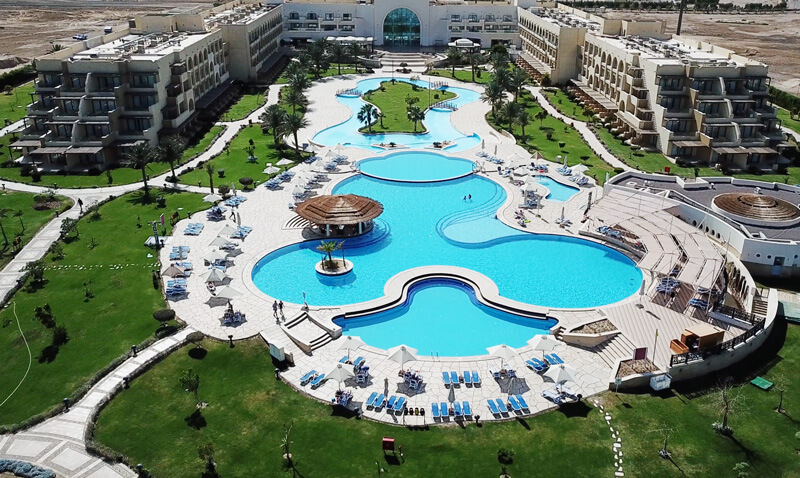 Generally speaking Soma Bay is not the spot for you if you want to go right from your hotel to the water since you always need a transfer from the hotel to the beach by car or boat – in that case El Gouna or Hamata which are also in Egypt might be suited better. I’d also advise you to book the daily boat shuttle if you’re staying at the BigDayz kite station since launching right from the school only works with a certain wind direction and is super gusty. 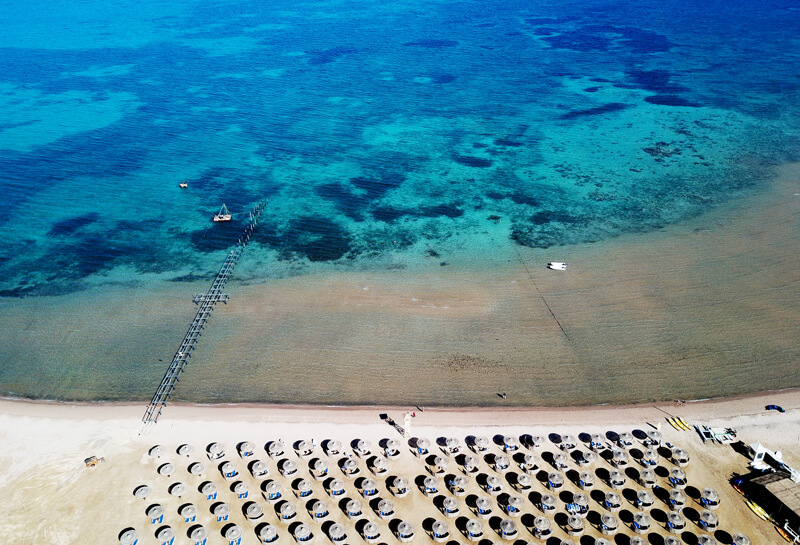 BUT Soma Bay has just such incredibly beautiful water that you keep rubbing your eyes once you’re taking the daily boat shuttle from the station. 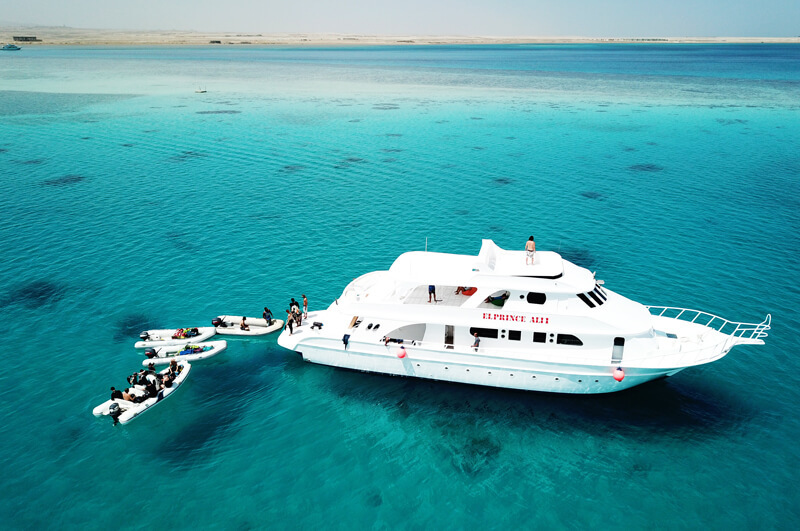 Plus the luxury of having your own little platform to go kiting from in the middle of the Red Sea as well having lunch on your private boat is one of a kind. 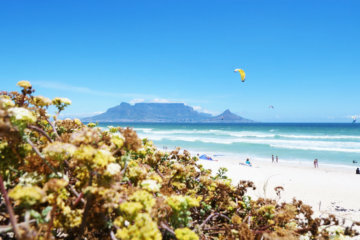 In my opinion it’s also a pretty good spot to learn kitesurfing fast since you learn in the waist-deep water right from the beginning so nothing big can happen to you. Everything at the station is super well organized – you can feel that someone set it up all very strategically to make it as comfortable for you as possible. We dropped our kite gear in the storage from where the kite caddies pick up your equipment every morning for the daily boat. The station is pretty chilled with a hammock and seating area but we actually never spent much time there since we were mostly on the water. 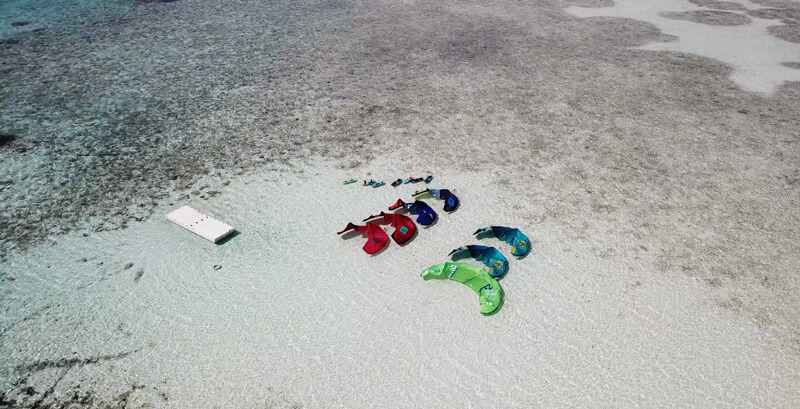 I didn’t feel to comfortable that all your equipment is on the platform getting wet and your kites are stored in the water if you’re taking a break (as you can see on the picture) since I’m always worried that the saltwater and sun wears off the material faster. But the experience to launch your kite from a small platform in the middle of the ocean and riding away from the crowd is one of a kind. 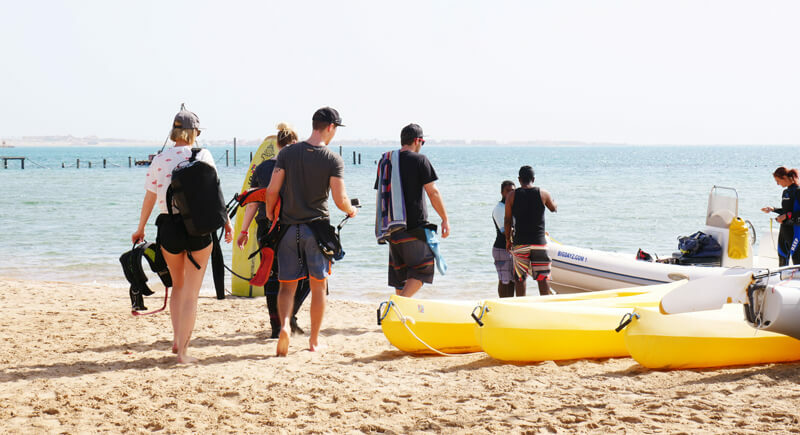 Don’t worry about your valuables though, they are brought straight away to the main boat where they stay dry and safe and you have all your stuff to change right after your session. They will wash and dry your kites at the end of the trip so I guess the experience is worth the temporary salty kite and kite backpacks etc. 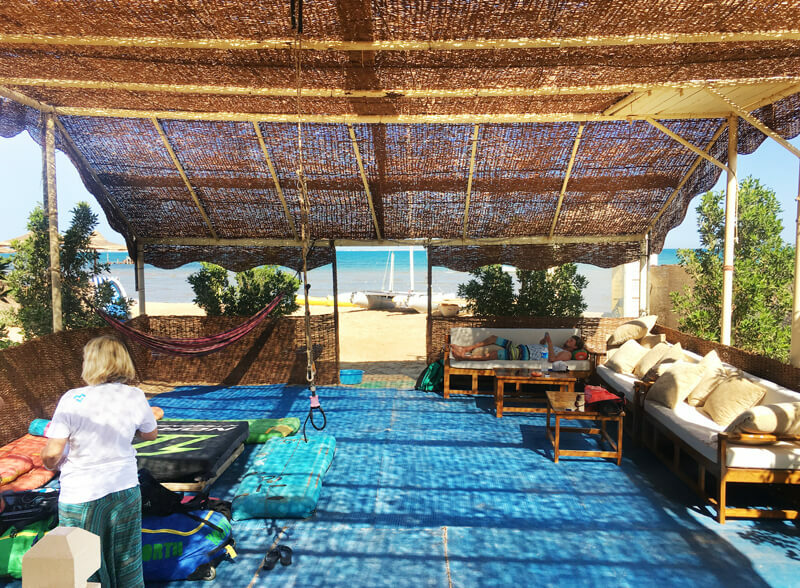 After your morning kite session when you kited your heart out and the midday sun is getting too strong you’ll take the small boat over to the big lunch boat, where you can shower, have a delicious Egyptian lunch and take a nap. 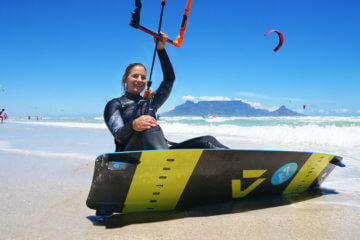 Just as important as kitesurfing: good food! Regarding lunch: there is nothing more important (next to kitesurfing) to me than good food and I was very happy with the selection, always having a variety of 5 different salads and then some warm dishes. Happy belly, happy heart! 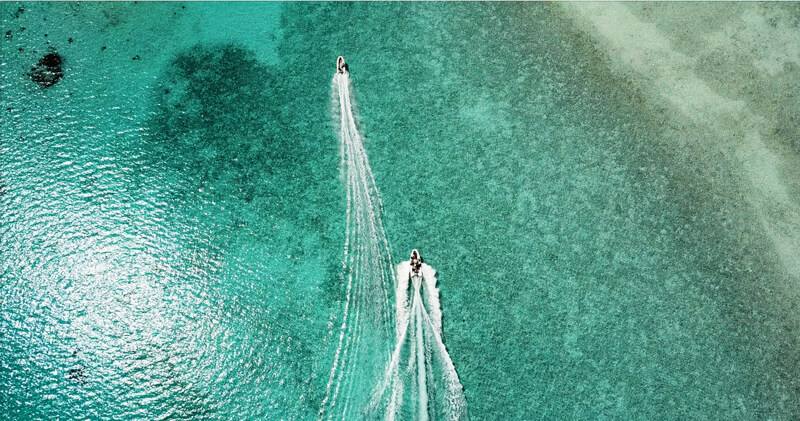 After some relaxing it’s time to go back for another kite session or if the wind dropped there are various spots the boat will go to for an afternoon snorkeling session. 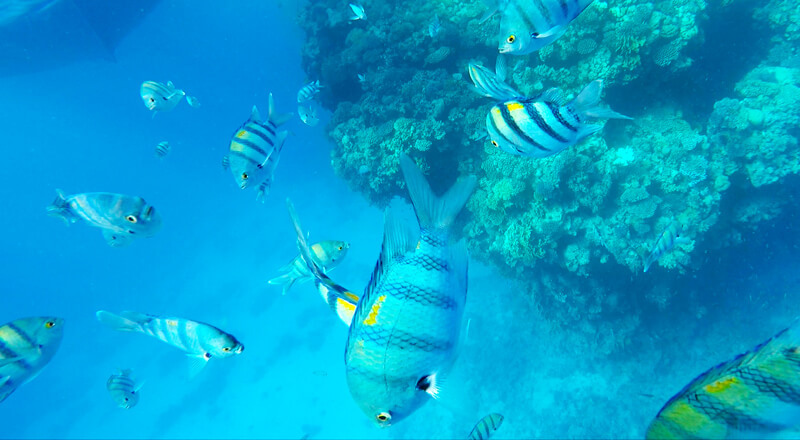 It’s amazing that you just dip your head in the water and see so many different fish. Vividly colored coral reefs add to the amazing underwater experience. The whole vibe is very relaxed and still super organized – you can feel the Swiss roots 😉 Since I arrived still in low season I had the time to chat a lot to the kite caddies, kite teachers and people working at the kite station and it’s a nicely mixed crowd of Swiss/Europeans and Egyptians and everyone made me feel welcome right away. While I’m used to the fact that some kite caddies at other spots are not really happy with their jobs I really enjoyed the drive, good vibes and helpfulness of the kite caddies here. 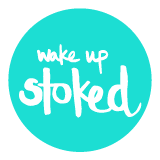 They were super helpful and attentive, welcoming you with a smile every day. 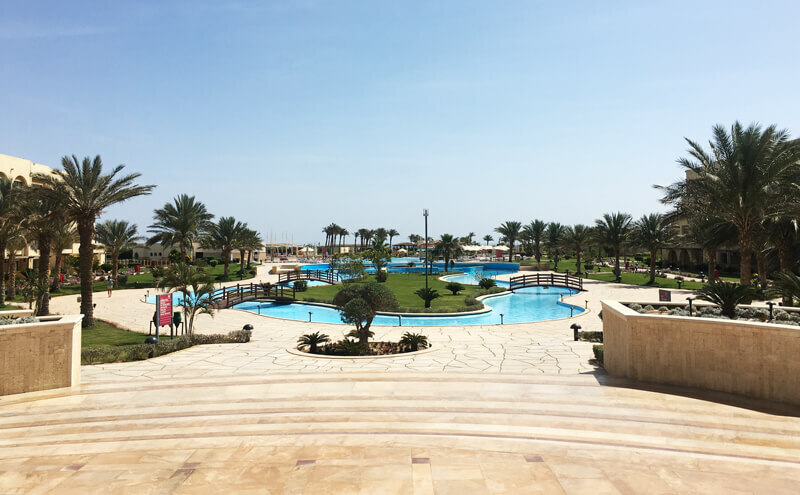 We stayed in Mövenpick Hotel Soma Bay, which is a bit downwind of the spot and pretty much the most convenient and closest option to the Big Dayz station here in Soma Bay as the station lies on the same property. 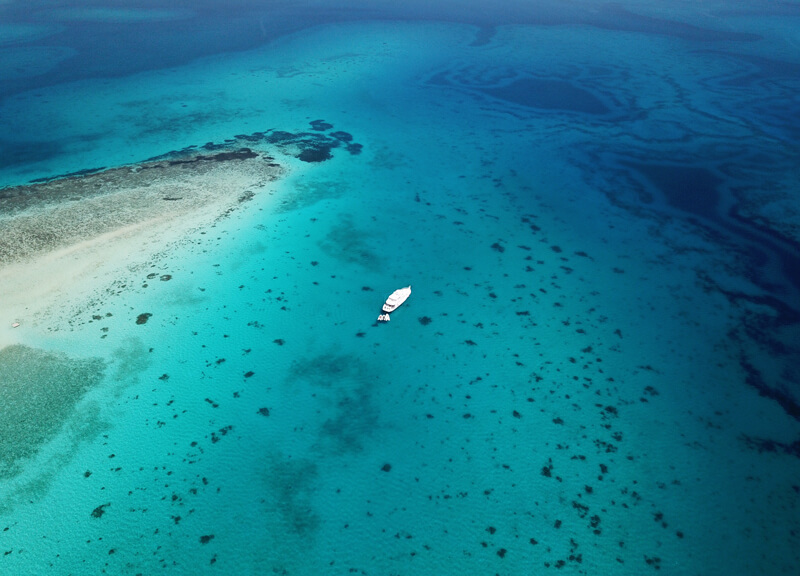 The hotel is an ideal solution as well if you’re traveling with kids or non-kitesurfing partners who don’t want to come along to the boat (although there were some partners on the big boat who just relaxed and went snorkeling). And that pre-breakfast morning swim in the big pool was my favorite! It also offers you some no-wind-activties on the low wind days and you’re still close enough to the station if the wind should pop up at any time! 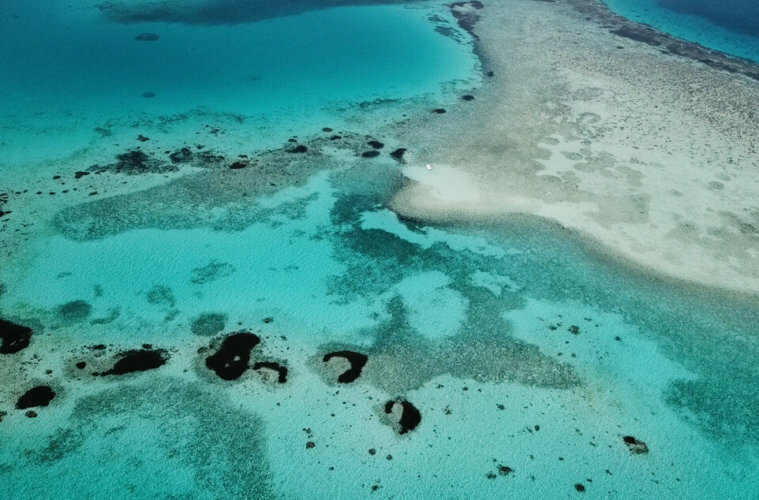 Did you take these drone photos? Did you have any problem with police etc? Officially it’s not allowed to have a drone, so if they find it at the airport you’re in trouble 😉 and will have to delete all of your footage.